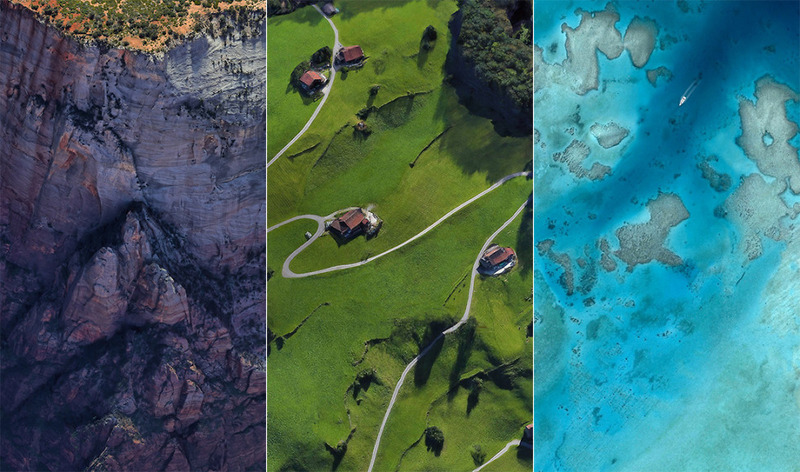 After teasing thumbnails for the Pixel 3 and Pixel 3 XL’s wallpapers yesterday, we now have them for you to download, including some live papers that are pretty incredible. There are 28 still wallpapers, all of which can be downloaded individually at the links below. If you want to take the risk, there is also a live wallpaper APK file that can be installed to get you the live experience. And should you take that risk, you’ll be rewarded with some pretty cool papers, many that show up on the always-on display of Pixel 2 devices. 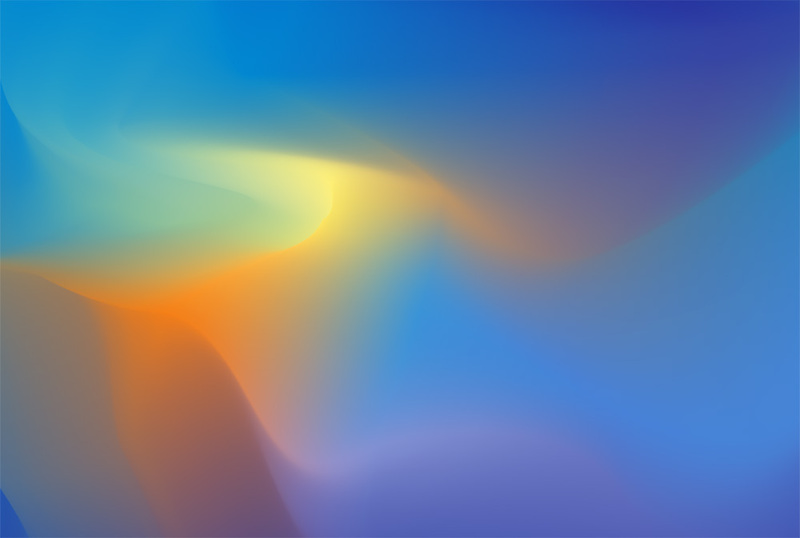 In order to get in on this fun, you’ll have to install Google’s Wallpapers app too, if you don’t already have it. 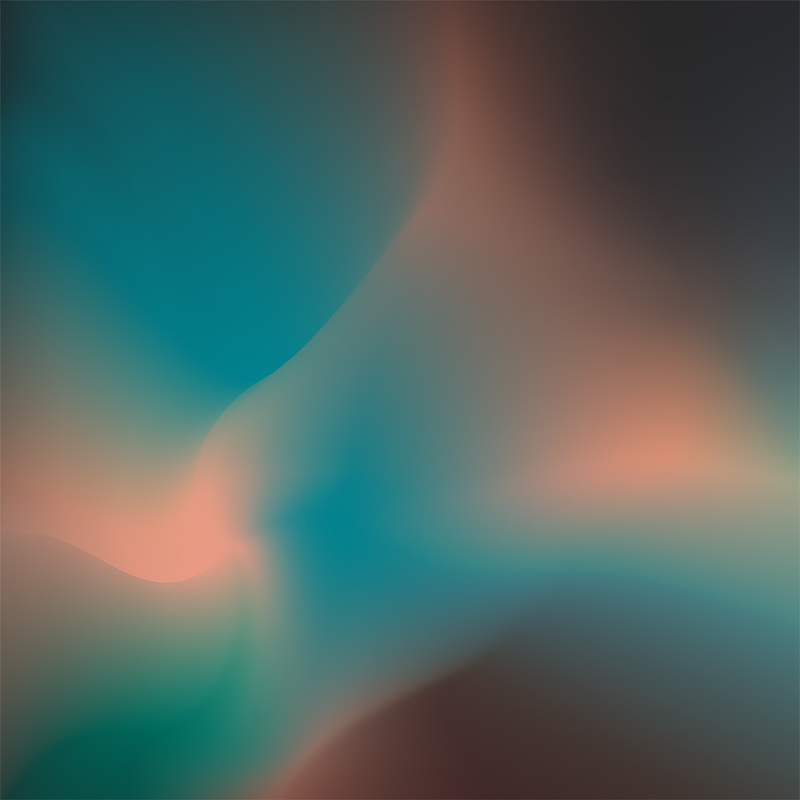 From there, you can install this new Pixel 3 live wallpaper app. You’ll find the papers available for application in the Wallpapers app and then the “Live wallpapers” section. Android Pie was originally a requirement. However, there are two links for you to try below. The Pixel 3 wallpapers feature some that try to show you the “current of the world around you,” others that bubble or burst or pop to music playing or touches, and a few that take a pixie on a magical journey. There are a couple of satellite imagery, including a boat ride that’s fun to watch. Again, this all happens through an APK file that can be found at the MEGA link below. It appears to be packaged up by someone not named Google. Install at your own risk.